Looking for just the right blend of comfort and performance in a mountain bike? We know how you feel. Starting with Cube’s Size Split system, we’ve ensured that every rider can find her perfect fit – so you can be assured of the best possible handling. When you want to explore off-road, you’ll want a bike that is up to the task: comfortable, reliable and easy to handle. Thats why we developed the access. 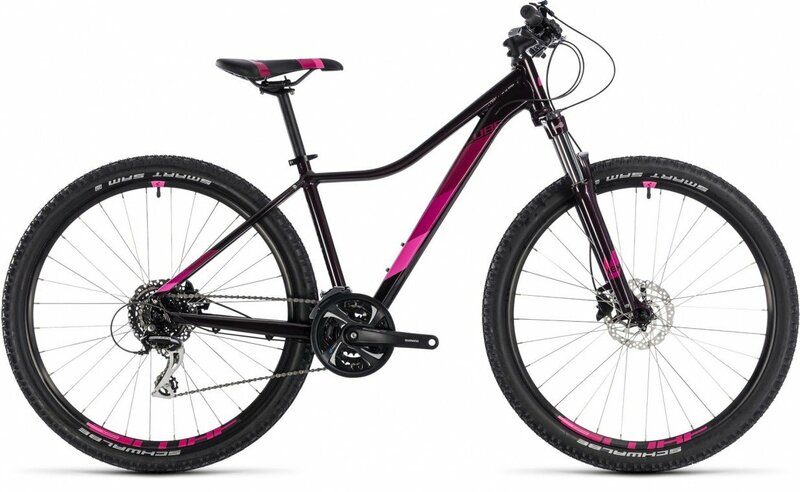 Like all of our female bikes, its a complete tailored package with the emphasis on all-day comfort, responsive but stable handling, and safety that you can depend on. We paid special attention to the geometry, saddle, stem length and handlebar width – so that every ride is a pleasure, not a chore. Mechanical disc brakes give you the power to stop safely in any conditions, while 24 slick shifting Shimano gears mean you’re just a click away from tackling any trail. 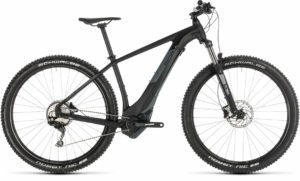 Theres even Suntour suspension fork to take the sting out of the trail and the edge of potholes and bumps. And, with our split size setup, there’s an Access to suit any rider. It’s got everything you need and nothing you don’t – just get out an enjoy the ride. Shimano FD-TY700-TS6, Down Swing, 31.8mm. Cube Rise Trail Bar, 660mm. 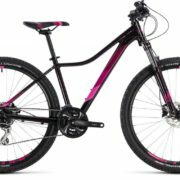 F: Schwalbe Smart Sam Active, 2.1. R: Schwalbe Smart Sam Active, 2.1.